Accessibility is a daily challenge for those using a wheelchair, for parents with young children and for the elderly. Using the tube, climbing steps, enjoying the countryside or taking part in sporting activities can all present major difficulties. With almost 9 million people suffering from a mobility impairment, accessibility is a daily issue for many people in the UK. The 3 Parks Challenge, with its vision of "Independence, Freedom and Accessibility", wants to help improve the quality of life for all our fellow citizens. On 9 October 2016, thousands of people will take part in this challenge by wheeling, running, cycling, walking or scooting their way around up to 3 Royal Parks in London in under 8 hours. They will be raising awareness for the cause of "Accessibility for All" and also raising funds for the charity of their choice. Participants will have to complete the challenge in teams of at least 2 people and one of them has to be disabled. The 3 Parks Challenge was officially launched on Friday 20 November at a gala event held at One Whitehall Place, attended by 140 people. The speakers, Rory MacKenzie (ex-service man who lost a leg in Iraq but nonetheless subsequently rowed across the Atlantic) and Sophie Christiansen (five-times Paralympic equestrian champion), emphasized the importance of technological and personal support in the achievement of their personal aims. 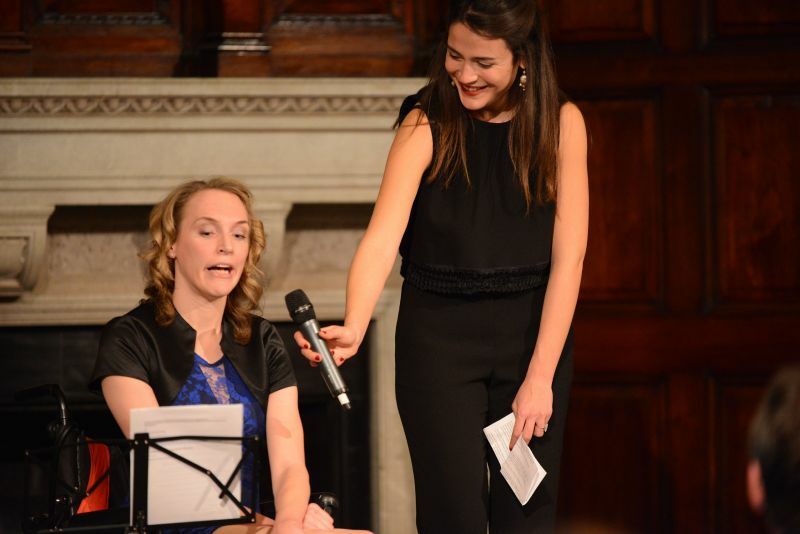 They both spoke movingly about their internationally-renowned sporting achievements, whilst reminding the audience of the sometimes insurmontable challenges of daily life. 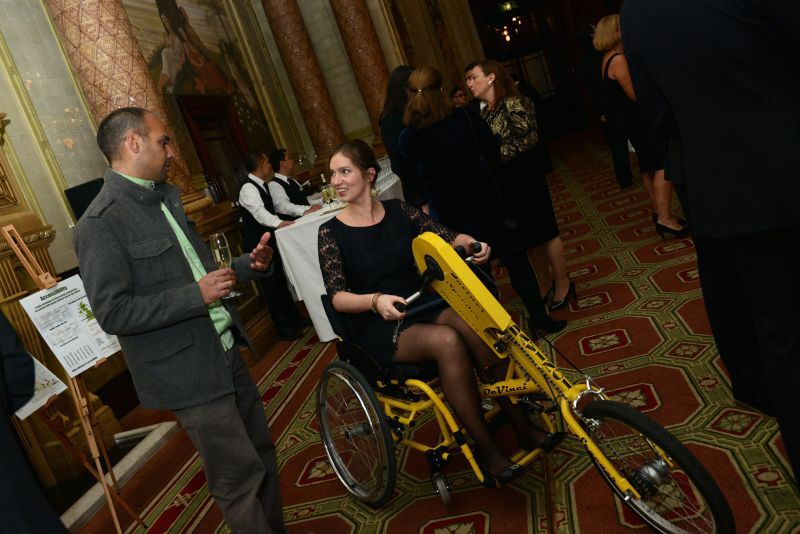 The evening was also the occasion for a number of charities to showcase technological equipment helping disabled people to overcome accessibility issues. Guests had the opportunity to try specially designed bikes brought by Wheels for Wellbeing. 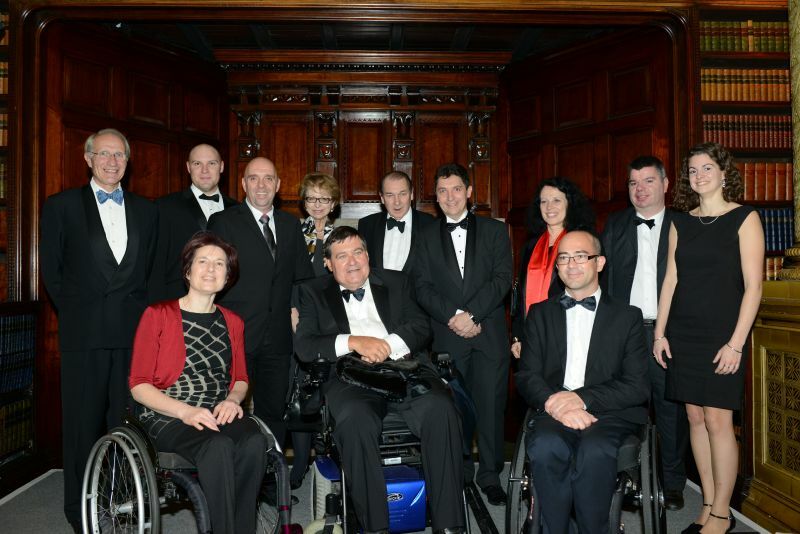 Fundraising activities organised during the evening raised more than £10,000 for disability-related charities. 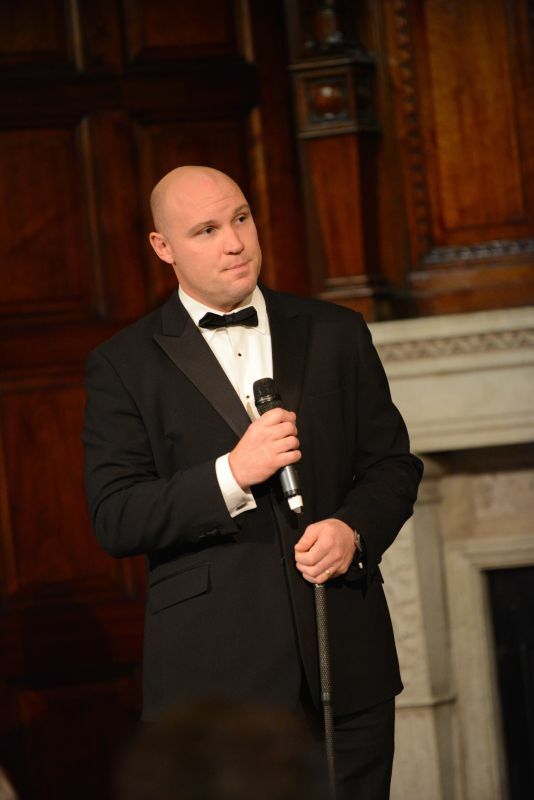 The 3 Parks Challenge has already received the support of many British Paralympians, the Welsh Guards, the Archbishop of Canterbury Justin Welby, Geoff Holt (a tetraplegic yachtsman who crossed the Atlantic solo), and a number of major global businesses. You too can be part of an event which we hope will become an annual feature of the London sporting year. 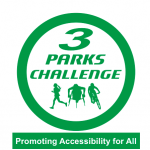 For more information, visit the 3 Parks Challenge website or follow on Twitter and Facebook!